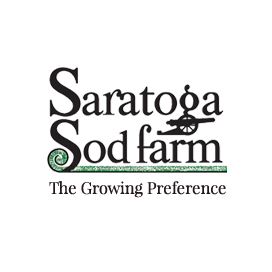 Make a sketch of the area to be sodded. Divide the area into squares, rectangles, triangles, and circles. 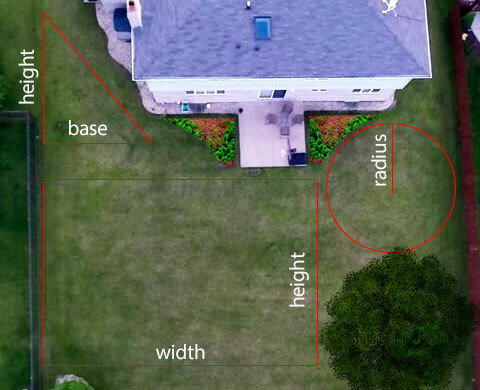 Measure each area and calculate square footage. Total all the measurements using our easy calculator below, adding 5-10% for cutting and shaping around your landscape. Or, use a GPS service and walk the area you want to measure using your smartphone and calculate your total square feet. Check out NoMessGPS.com for an easy to use GPS area calculator.